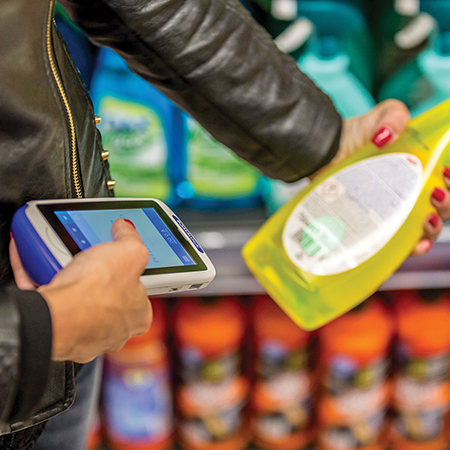 Shopevolution 7 is Datalogic‘s latest Omni-channel middleware for Self- Shopping, Queue-busting and Store Floor applications. 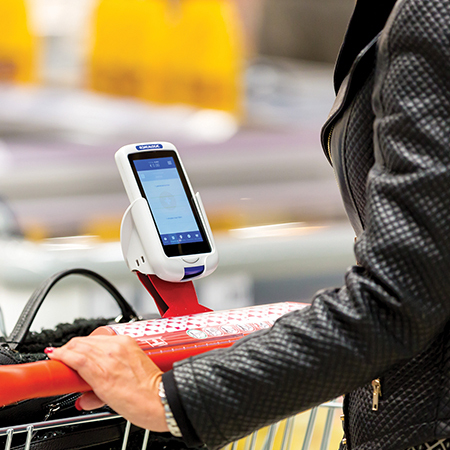 No Shopevolution server is needed in the store, cutting costs of the retailers for hardware, software and maintenance services. 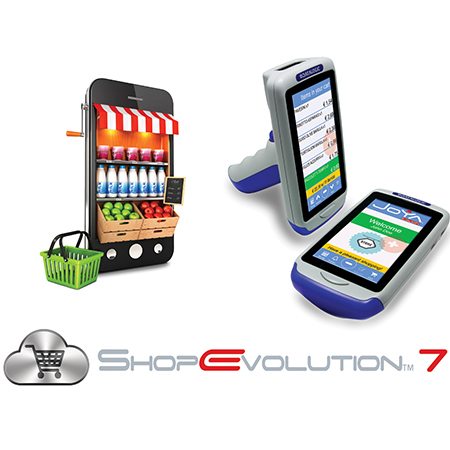 One Shopevolution 7 Cloud Multi- Store instance can manage multiple stores; each store can have its own product pricing, customer database, promotion policies, time zone, etc. 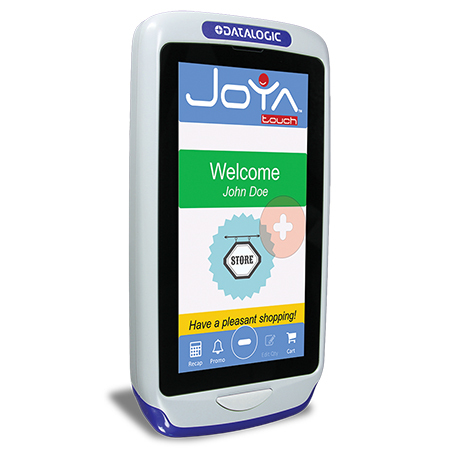 Shopevolution 7 supports the complete family of Joya devices for use throughout retail applications as well as smartphones, ensuring an Omni-channel and seamless shopping experience for customers, leveraging the same GUI (graphical user interface) in different devices. 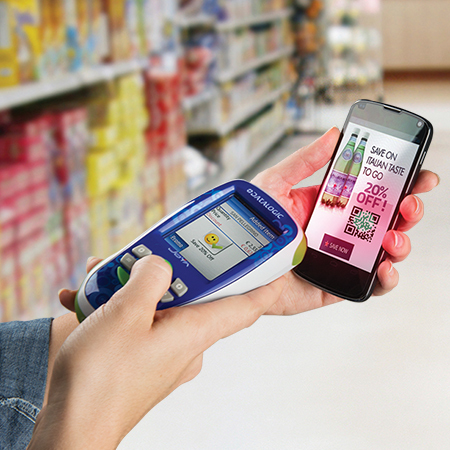 Shopevolution 7 ensures a seamless shopping experience and enhanced consumer features such as Shopping List, Social Shopping, eCoupons, product information, and Consumer Surveys. 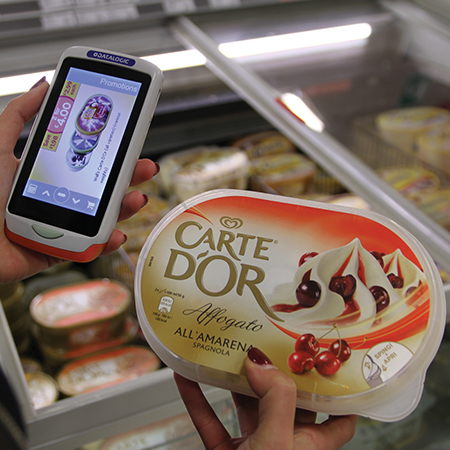 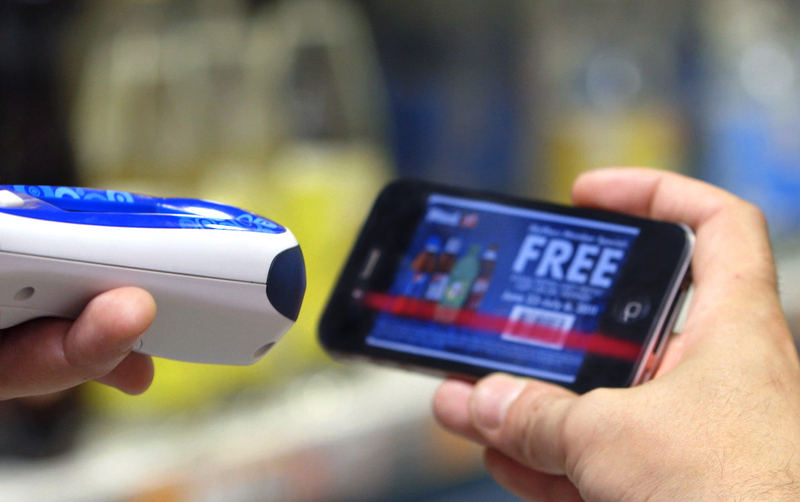 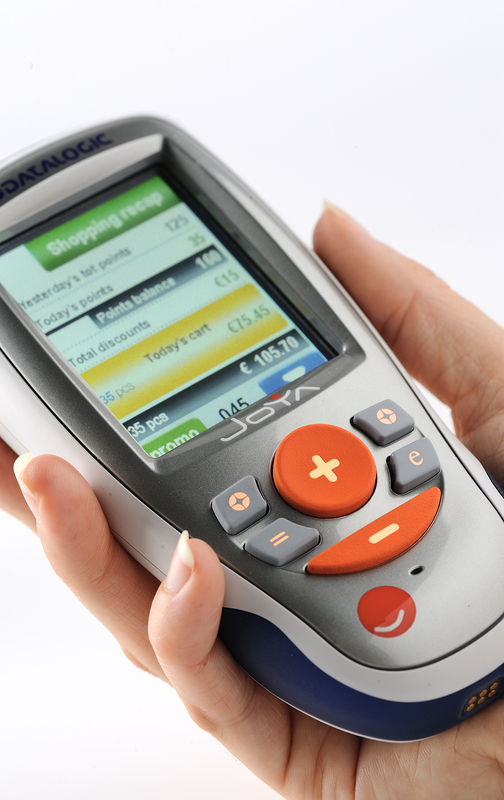 With Datalogic Joya™ touch and Shopevolution 7, Tallink shipping company developed the first known project of self-service purchasing on board of a ship in the world.